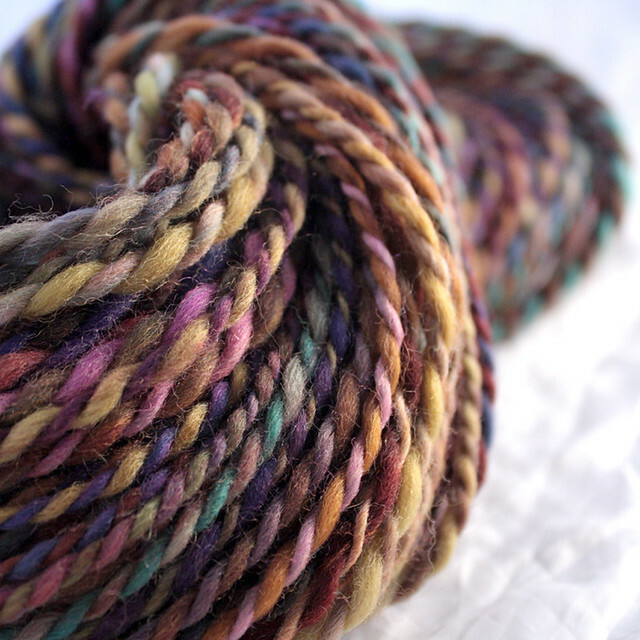 Our featured Indie Craft Parade artist of the week is UrbanGypZ Artisan Yarn! 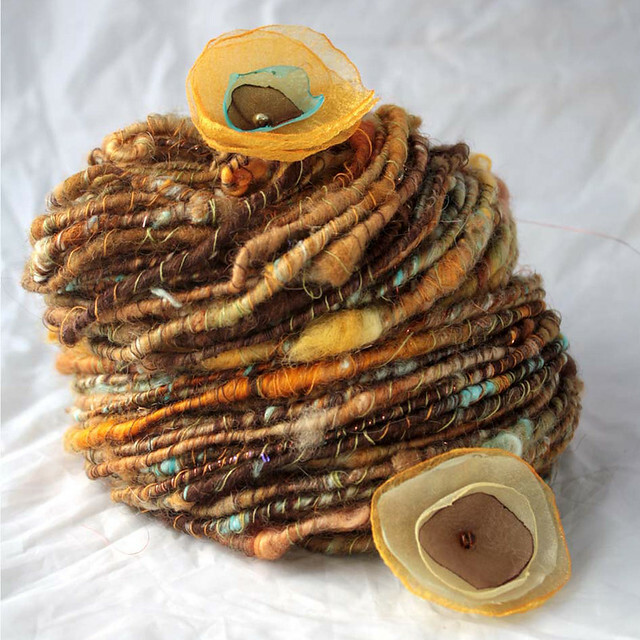 UrbanGypZ Artisan Yarn is one of a kind fiber art. Stacey is a former art director, now painting yarn and spinning full-time. 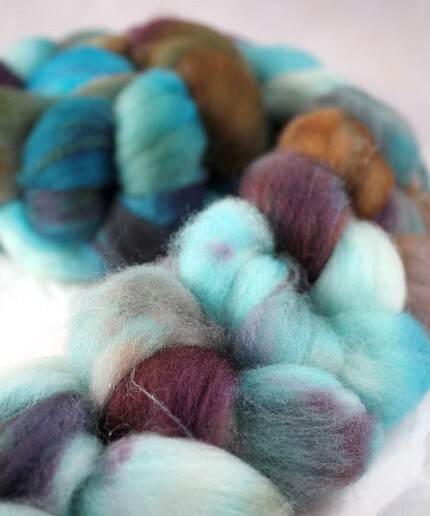 She offers yarn that is ready to knit or or crochet, as well as beautifully painted fibers that you can spin yourself. I am in awe of the all the lovely colors, such perfect combinations! 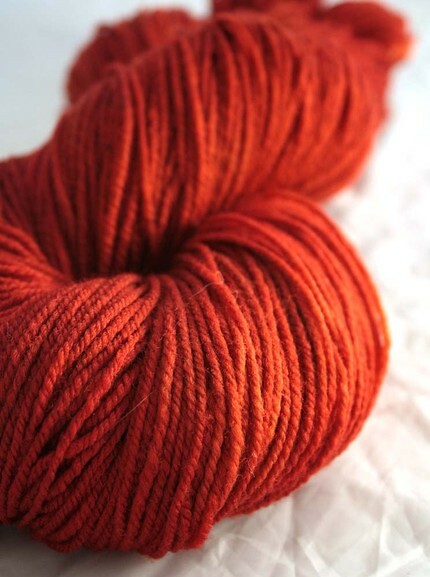 I will definitely have to be adding to my yarn stash. In addition to her own fibers, UrbanGypZ also carries "Helping a Sister Out," a line of yarns and fibers that come from a fair trade collective in Nepal. "These women hand spin from recycled fibers. Sales of their beautiful yarns and fibers help them earn a livable wage and supports their community." Check out UrbanGypZ 's shop here, and read Stacey's blog here. Don't forget to save your pennies for Indie Craft Parade! I'll be featuring an artist from Indie Craft Parade each week until the festival is held this September.